Are you using the right solder? 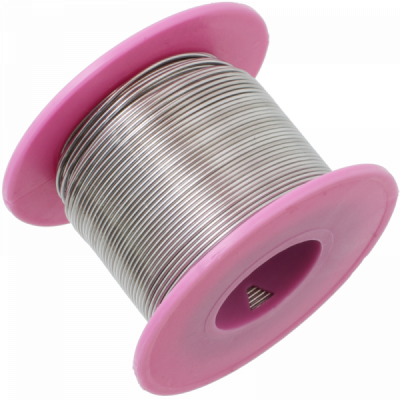 Solder is an eutectic metal alloy wire with a melting point low enough to be melted with a soldering iron. An eutectic alloy melts at a lower temperature than the individual metals used to produce it. Conventional solder is made from Tin (Sn) and Lead (Pb), despite the heath issues associated with lead it is still the preferred type of solder for many electronics enthusiasts. Although lead solder can not be used in products destined for sale, lead solder is still produced and easily obtainable for use in electronics. The melting temperature of Tin-Lead solder is approximately 190°C. Welcome to Electronorama – a new website covering all aspects of electronics. In the pre-internet era; electronics was a popular hobby. If you are old enough to remember a time before the internet you will probably have spent many an hour reading electronics magazines and building the projects contained therein. Titles such as Practical Electronics, Everyday Electronics and Electronics Today International could be found at every newsagent. The world has changed a lot in recent years, electronics is everywhere and in everything, there is scarcely any part of our lives that are left untouched buy electronics and computer technology today. The internet has become so embedded in our everyday lives that it would be difficult to imagine a life without it. 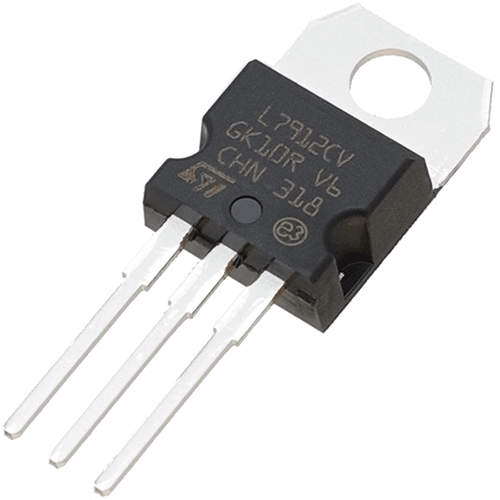 Our blog covers electronics’ at all levels, bringing you topical and practical, news, project ideas and tutorials. Our forum provides a friendly place for anyone to discuss all aspects of electronics whatever your experience. © 2017 Tandy Corporation Ltd.